The Office for Student Involvement is dedicated to helping CCU students build friendships and make memories that will last a lifetime. An integral part of our office is the Student Activities Board (SAB), which is the primary student group resposible for bringing innovative and engaging events to CCU’s campus. In addition, Student Involvement funds and facilitates the various student organizations on campus and oversees the Spiritual Formation Plan. Student Involvement plays a big part in making sure that every CCU student has fun, grows spiritually, and finds a place to belong. The Student Activities Board (SAB) comprises students who promote community and improve the overall university experience by bringing events to the CCU Campus. SAB strives to create and coordinate a wide variety of fun and exciting activities that meet the needs and interests of CCU students. CCU Student Government exists to promote a unified, healthy, and vibrant student body by providing an active voice in campus issues and concerns. Members of each undergraduate class, the CALL program, and the Graduate School are elected each year to serve for a year-long commitment. 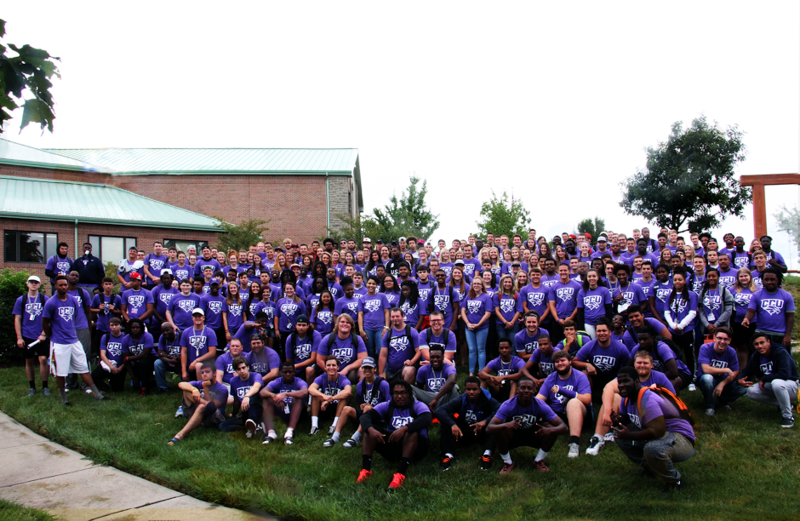 Orientation Leaders are trusted students who are selected annually to welcome new students into the CCU community. They facilitate discussion, mentor incoming students, and help form friendships among new students. 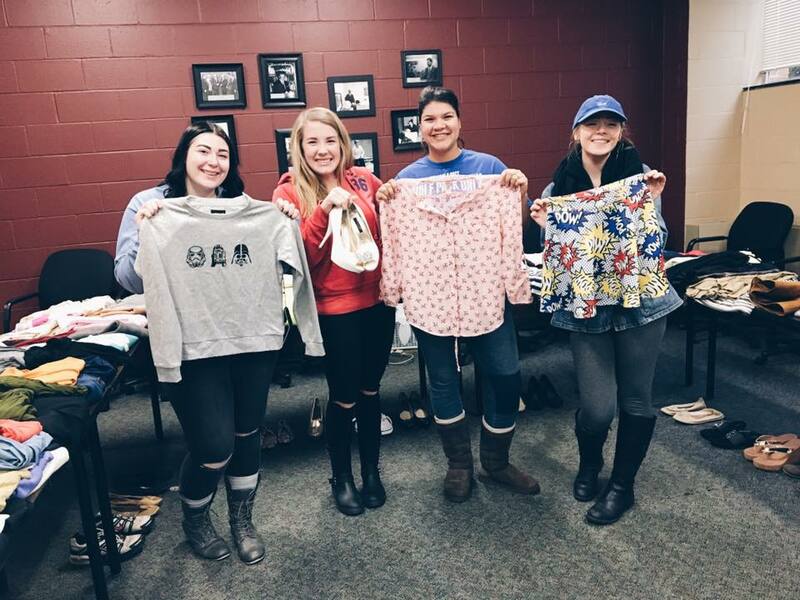 The Kappa Phi Club hosts a “Pop Up Thrift Shop” on CCU’s campus right before Christmas Break! 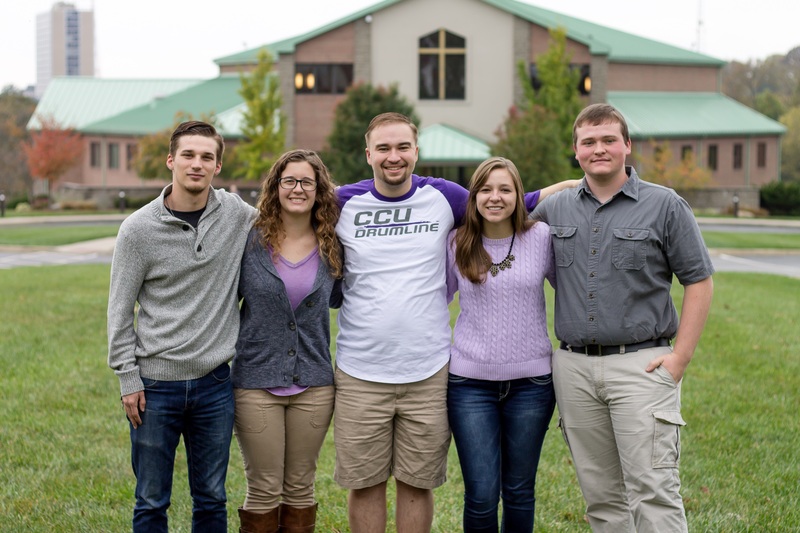 Student Organizations at CCU encourage students to represent their peers, serve their community, and just have fun with friends. Whether our students want to be a part of an existing group or start their own, the opportunities to get involved are endless. New Student Organizations may be started by CCU students at any time. To start an organization, pick up an application from the Office for Student Involvement.